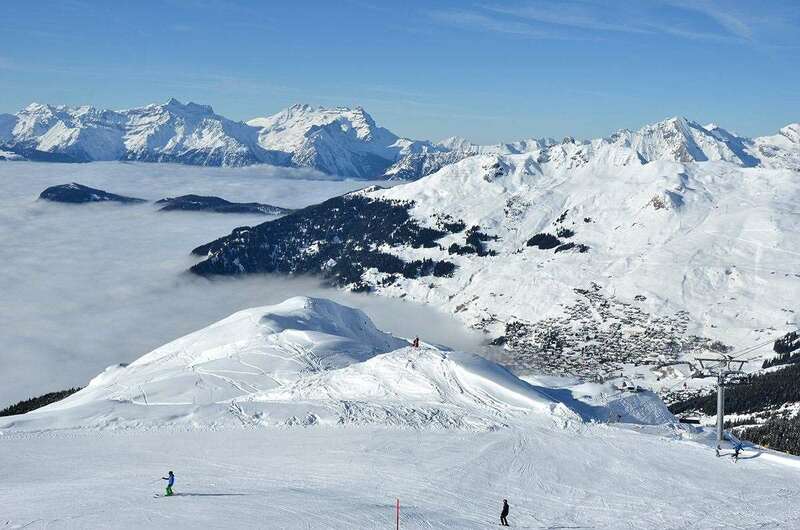 The Hotel Vanessa offers excellent accommodation in a prime location, just a few steps away from Verbier's main station and less than 5 minutes' walk from the Medran gondolas to the excellent skiing. With all the public areas renovated in recent years and comfortable, spacious rooms, the Vanessa is a popular choice with Inghams guests. Our prices are based on half board. The large twin rooms are comfortably-furnished and have bath, balcony, radio, satellite TV, telephone, hairdryer, minibar and safe. Our rooms are type 'standard' which are old-style. 'New-style' renovated deluxe rooms are also available on request.